Posted byOmi Sido 1st May 2014 1st May 2014 Posted inBlog1 Comment on How To Remove Blogger Attribution Gadget? 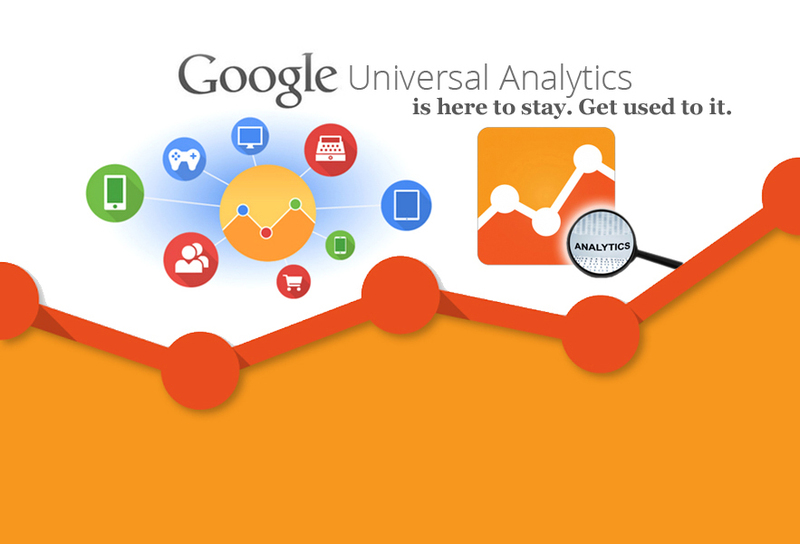 Posted byOmi Sido 30th April 2014 16th September 2016 Posted inBlogTags: Google AnalyticsLeave a comment on Google Universal Analytics is here to stay. Get used to it.